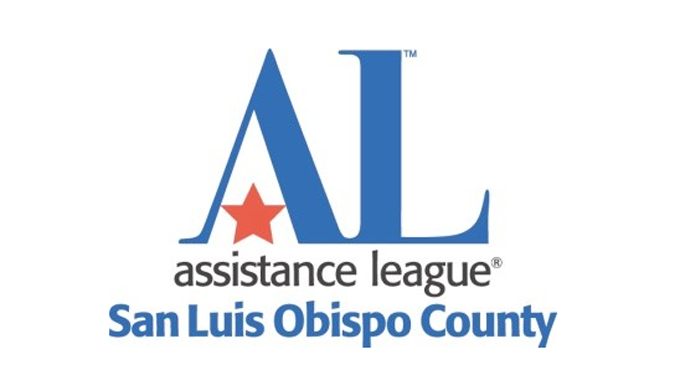 Assistance League of San Luis Obispo County has received a $1,000 grant award from Central Coast Funds for Children. The Assistance League will use the grant to support Operation School Bell® philanthropic program. 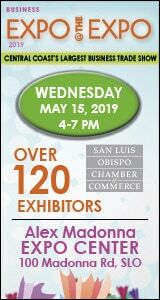 The funds will be used to purchase new school-appropriate clothing for disadvantaged students in Kindergarten through 12th grade who are living and attending school in San Luis Obispo County. 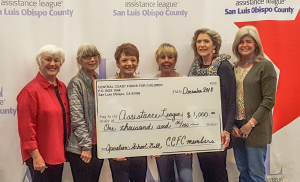 Central Coast Funds for Children (CCFC) has once again generously supported Assistance League of San Luis Obispo County. Like Assistance League, CCFC is an all-volunteer, nonprofit organization that has been providing a hopeful pathway for children in need since 1994. The CCFC grant funds to local nonprofit organizations through a grant application process to benefit children’s programs in San Luis Obispo County. The goal of Operation School Bell is to provide new school clothing to 2,000 disadvantaged students during this school year. ASL is on track to exceed the goal and will have clothe one in seven of the County’s students who are living in poverty. “Our chapter and its member volunteers are greatly appreciative of the continued support shown by Central Coast Funds for Children and its recognition for the important work we are doing to assist families and students within our local communities,” said Sue Pino, chapter president. Assistance League is an all-volunteer, nonprofit organization with no paid staff. 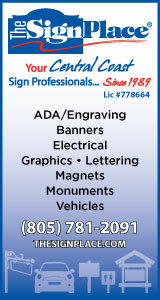 ASL is dedicated to fostering academic success by boosting self-esteem and improving the lives of students in SLO County. To date, Assistance League has provided new school clothing to more than 26,000 students throughout its 23-year history.